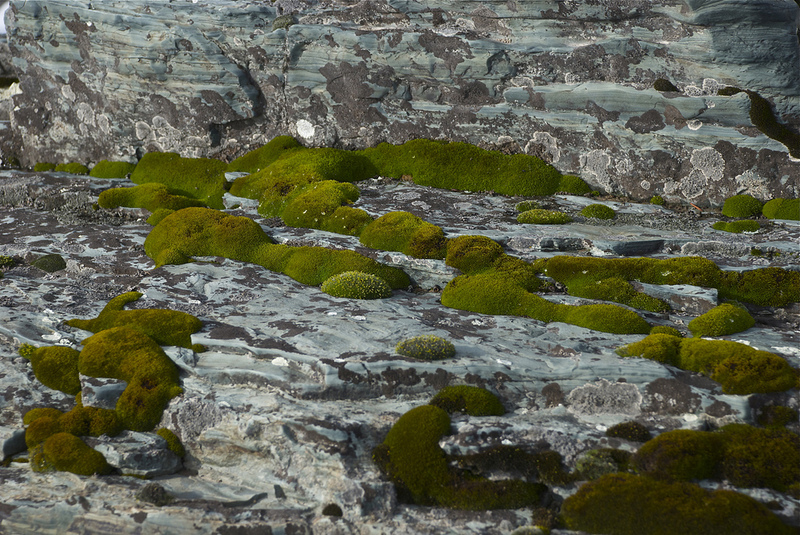 Moss garden, Montana Outdoors, http://www.montucky.wordpress.com. Plant powder colors inspired, jesskatz.blogspot.com. 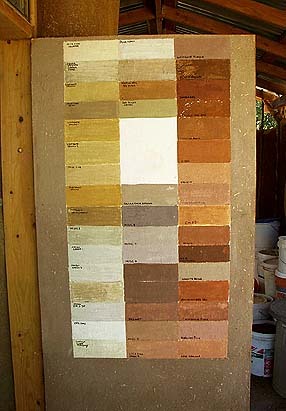 Natural color palette, Tim Beard, http://timbeard.deviantart.com/art/Natural-Color-Palette-118662370. 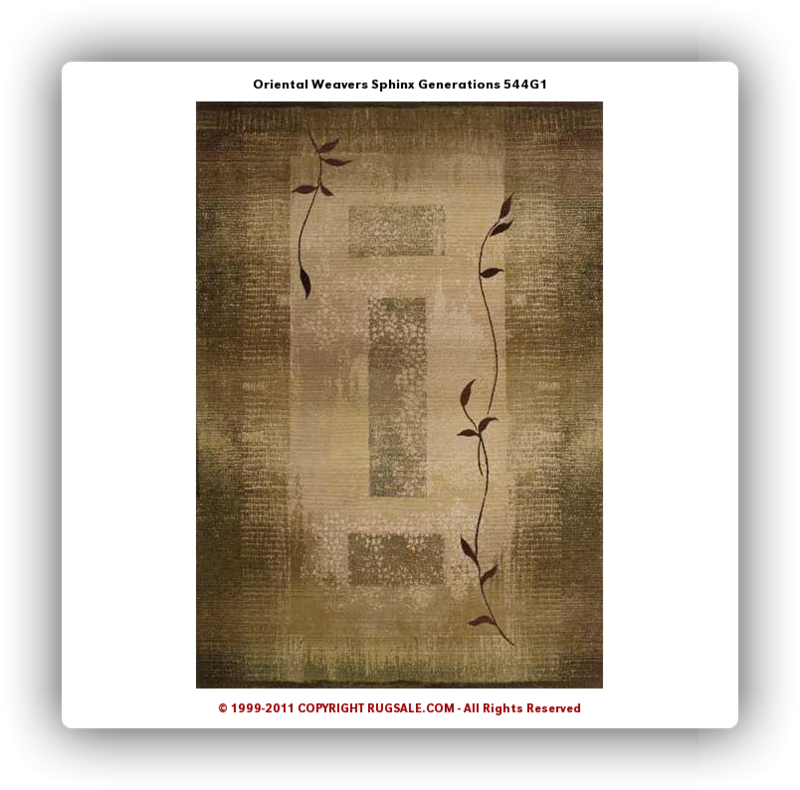 Oriental weavers, sphinx generations 544g1, http://www.rugsale.com. 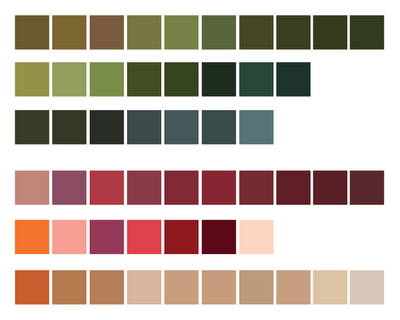 Another natural color palette to be added soon. 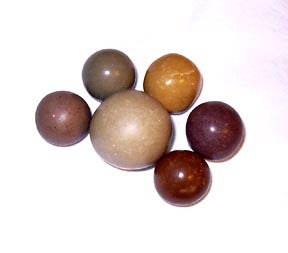 Could you give us the names of the earth color palette? they all look so yummy. Thank you. They do look yummy. See my next comment. Thank you for posting. 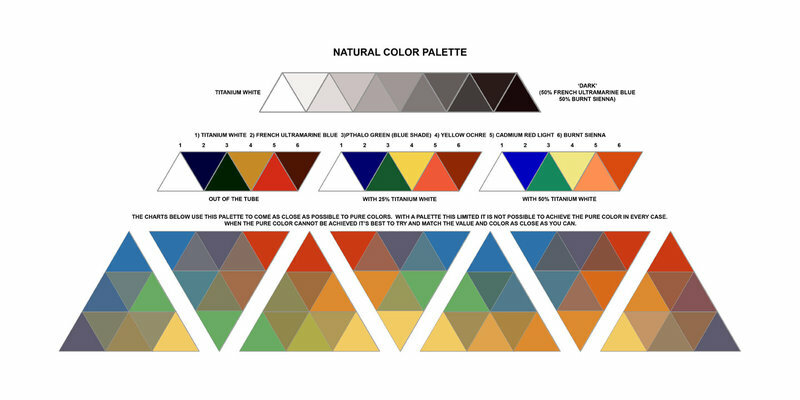 May I ask the names of colors shown in No. 2 above? I am not for sure. There is an address under No. 2 that you might check out. 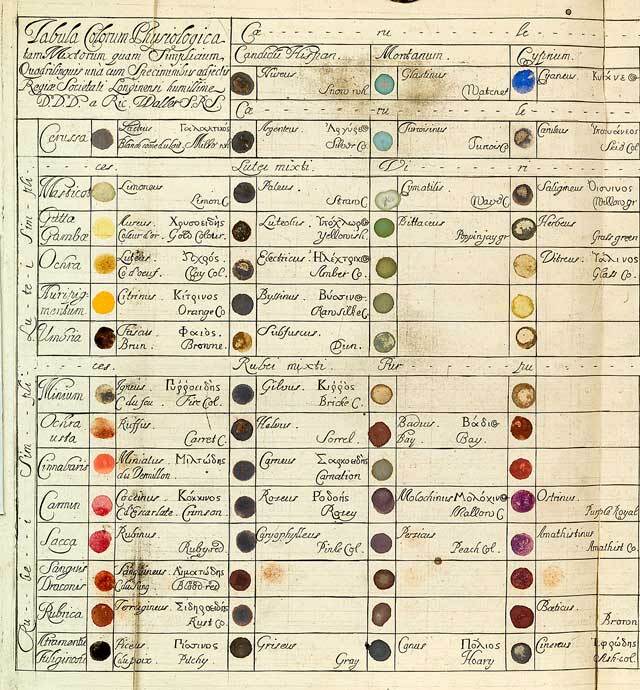 I use Sherwin-Williams paint splotches to identify colors. Thank you. what an interesting approach 🙂 I like it.